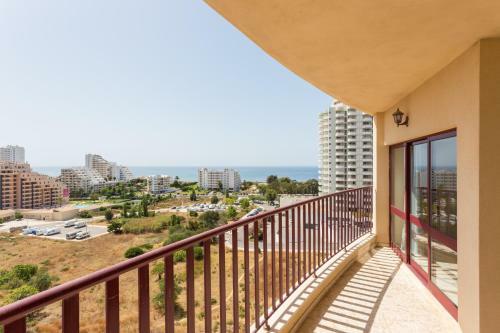 Located 900 metres from Vau Beach in Portimão, this air-conditioned apartment features a balcony with sea views. The apartment is 1.3 km from Algarve Casino. Free WiFi is featured . There is a dining area and a kitchenette. Rocha Sunny Apartment is a self-catering accommodation located in Portimão a 2-minute drive from Rocha Beach. Accommodation will provide you with a balcony and a seating area. There is a full kitchenette with a microwave and a refrigerator. 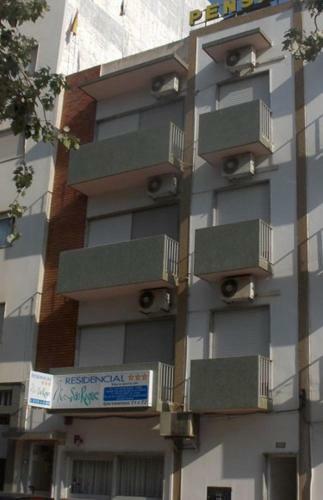 S. Roque offers air-conditioned rooms in the central of Portimão. It features free WiFi access in every room and a complimentary continental breakfast. It has a luggage storage space. 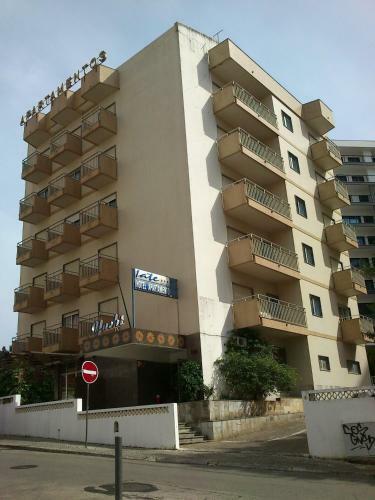 Rooms at S.
Apartment Vila Rosa is located in Portimão, a 15-minute walk from Rocha Beach. 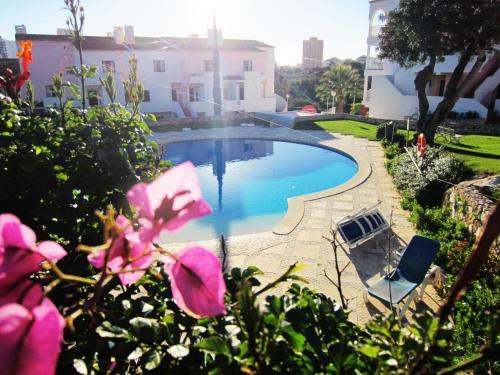 It is 2 km from the Portimão Marina and 1.7 km from the city centre. The apartment comes with a TV, a balcony and a seating area.